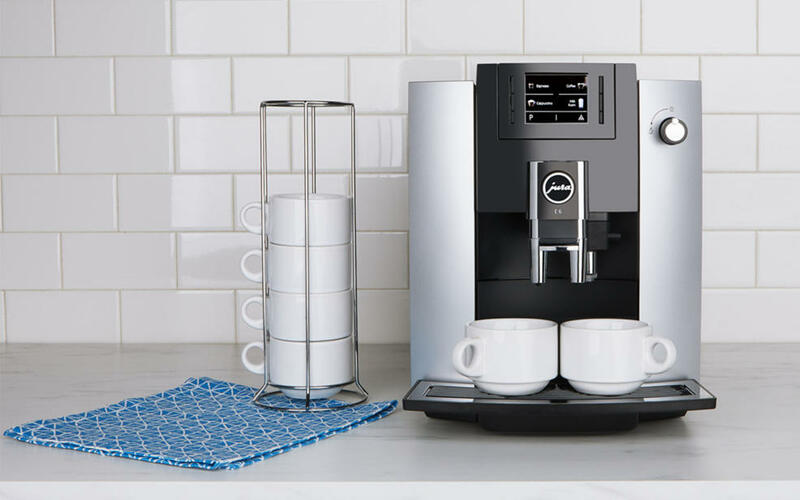 Set it and forget it—and then gather around for freshly brewed coffee. 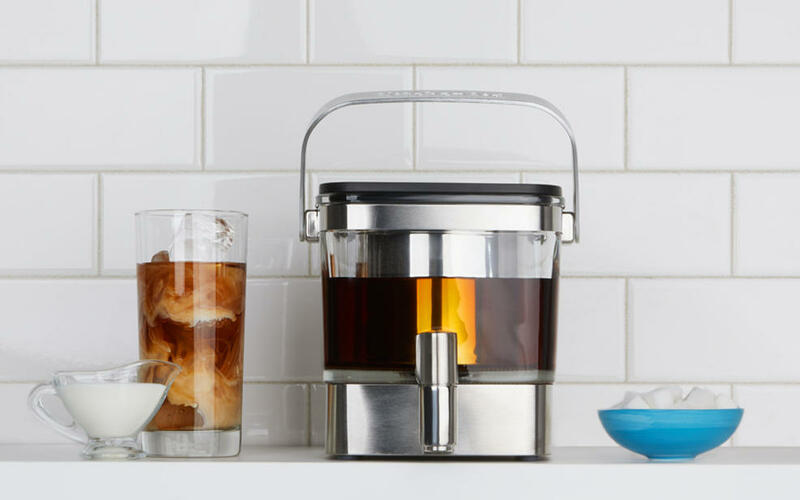 Cool things down with concentrated coffee that's steeped to perfection. 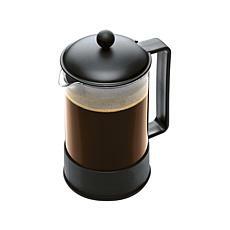 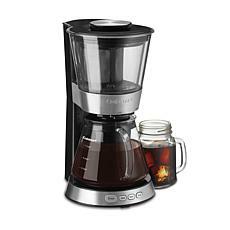 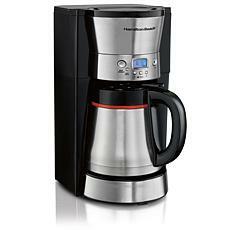 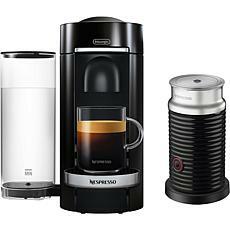 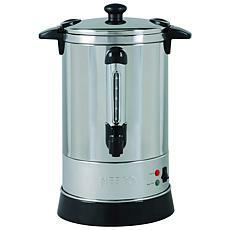 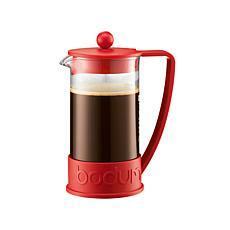 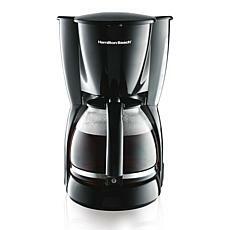 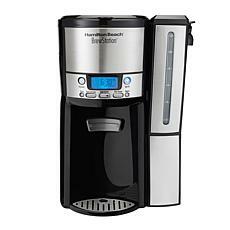 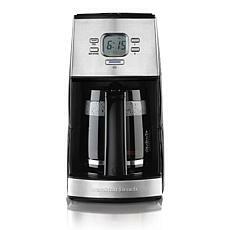 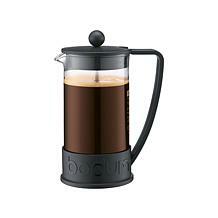 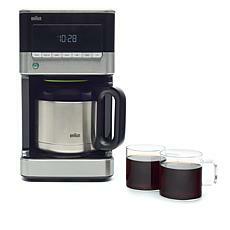 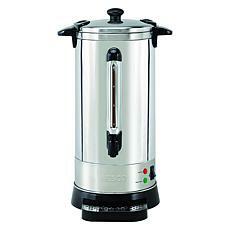 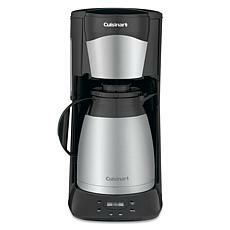 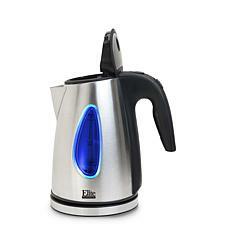 With these incredible coffee pots from HSN, you'll have an amazing way to start your day. 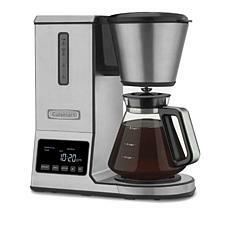 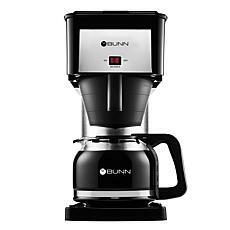 Whether you're serious about your java, or just drink the occasional cup when you're feeling tired, you'll enjoy brewing with these premium coffee and espresso makers. 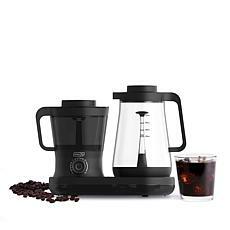 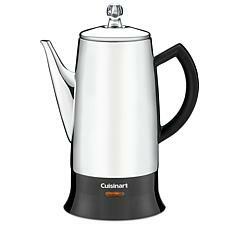 Delight in the richness of coffee from freshly ground beans prepared in a French press, or make silky smooth cappuccinos at home for a fraction of what they cost at that trendy cafe. 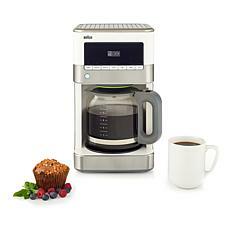 Treat friends and family to a delicious cup after a large home cooked meal. 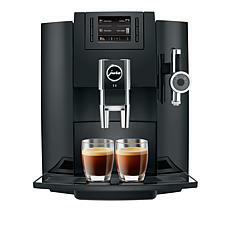 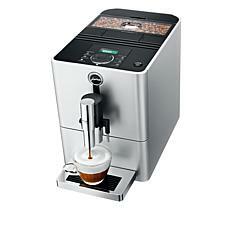 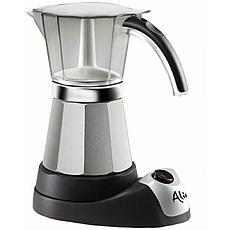 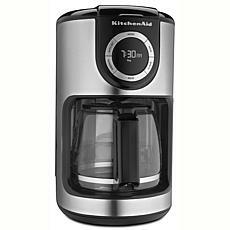 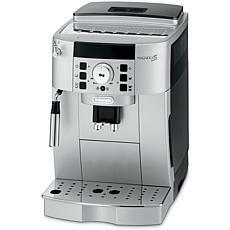 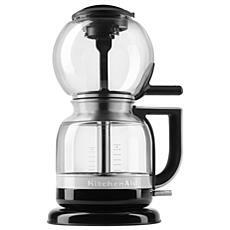 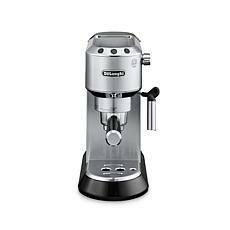 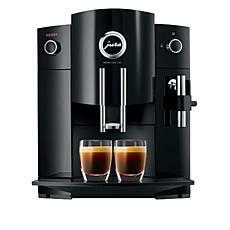 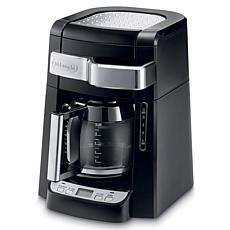 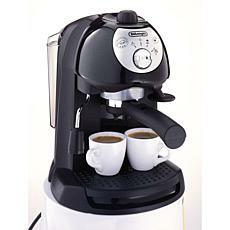 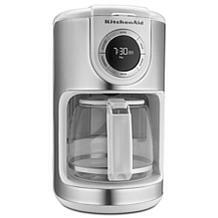 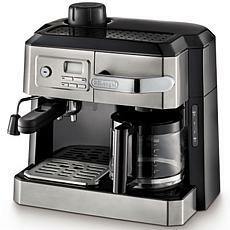 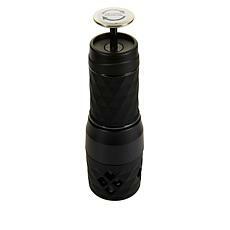 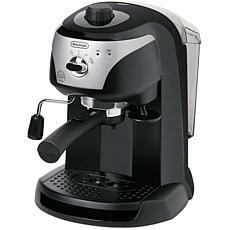 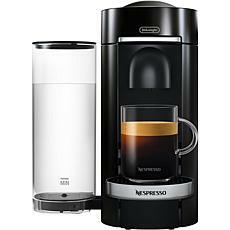 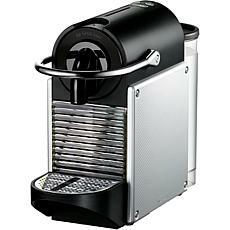 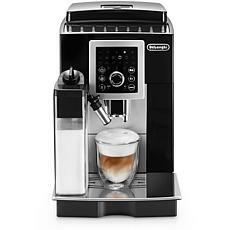 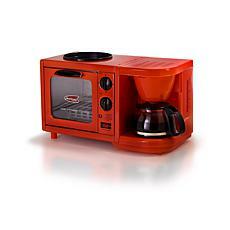 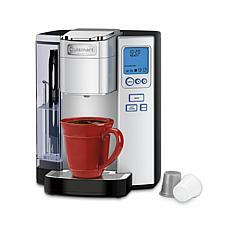 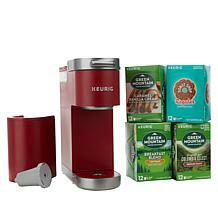 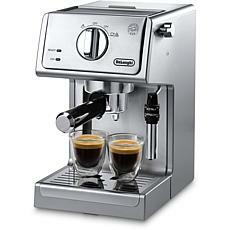 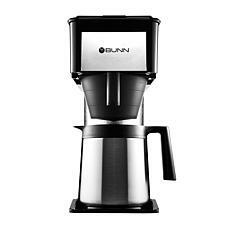 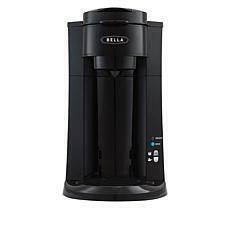 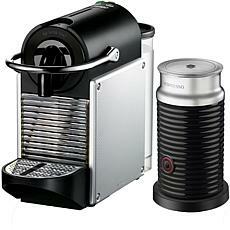 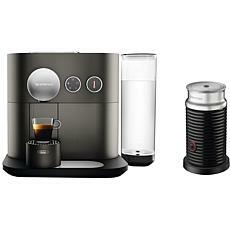 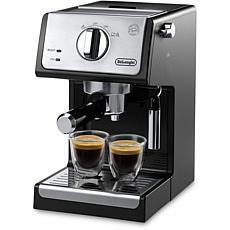 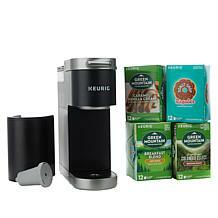 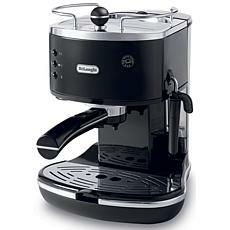 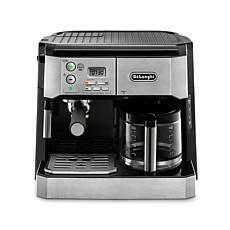 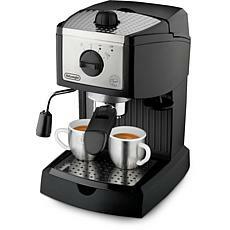 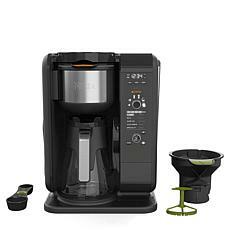 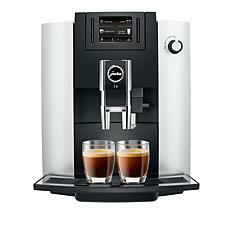 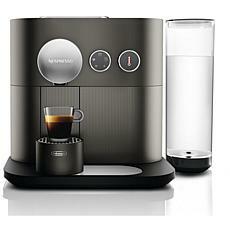 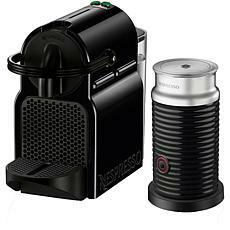 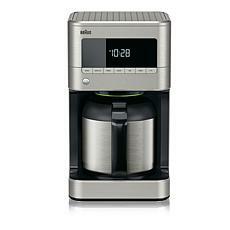 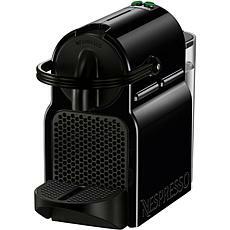 With a coffee espresso machine from this collection, your kitchen will be the hottest coffeeshop on the block. 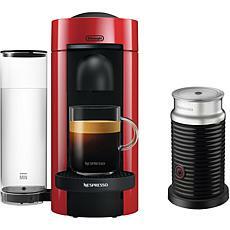 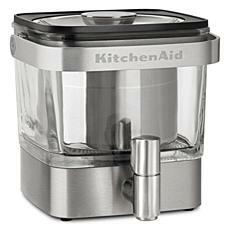 These high-quality machines are expertly designed by some of the industry's most popular brands. 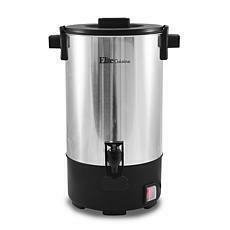 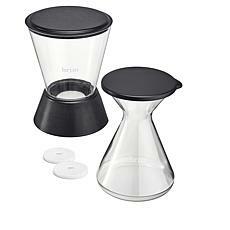 They are easy to use and clean, and will brew tasty drinks for years. 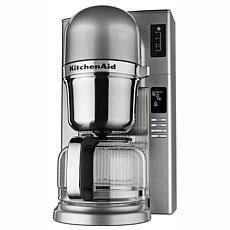 Shop HSN and make sure you've got a top of the line model. 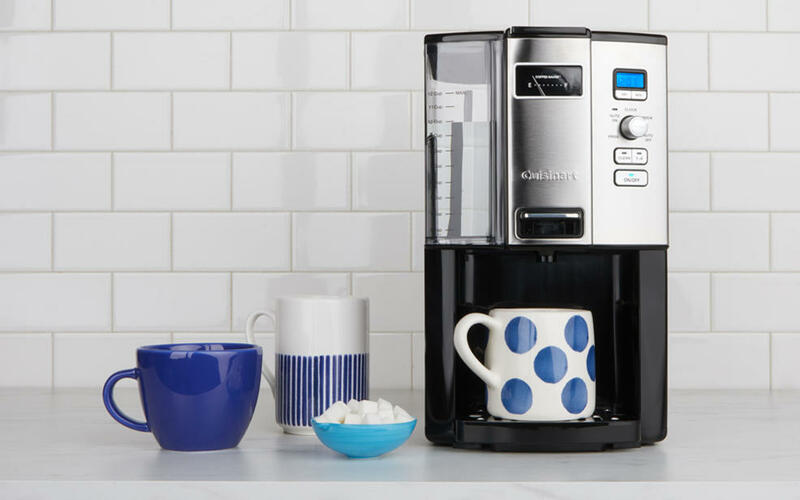 Prepare an unbelievable mug of java today.